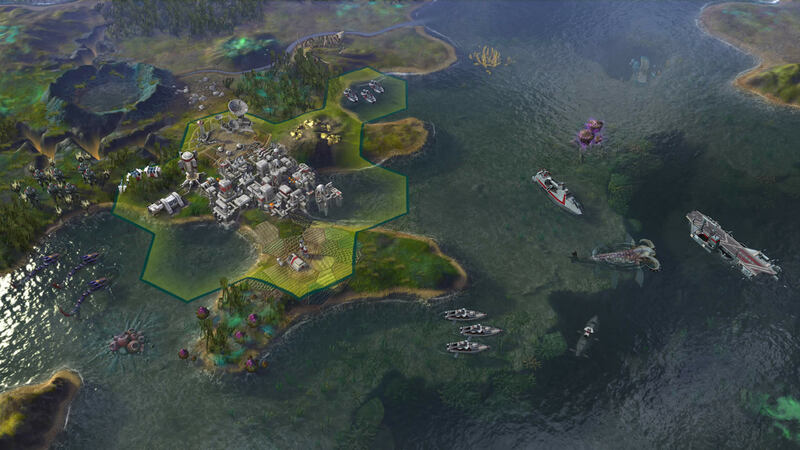 Civilization: Beyond Earth will be receiving its first expansion pack soon. 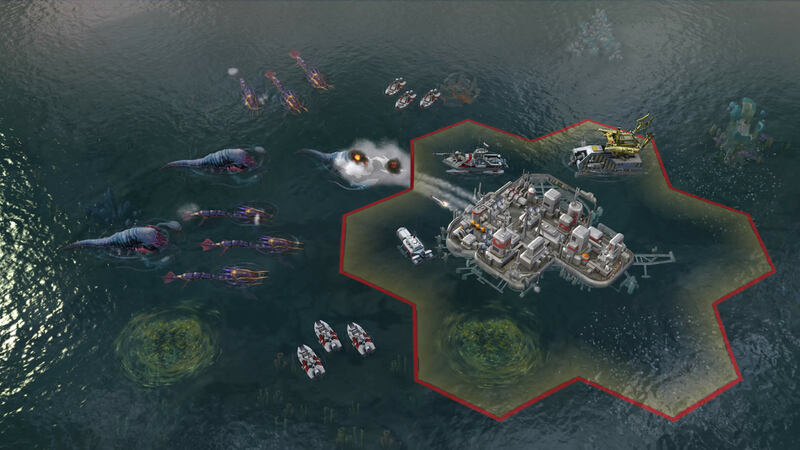 Rising Tide will introduce a new set of features for the sci-fi strategy game. 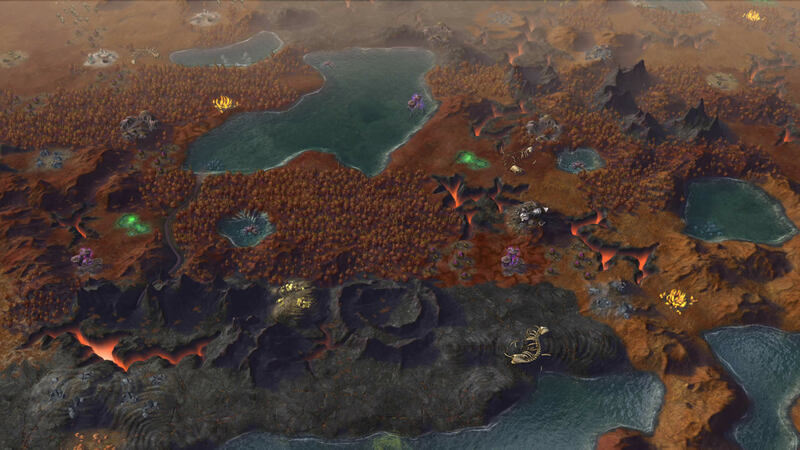 "After the first wave of great colony ships departed Earth, the jubilation of humanity was short-lived," Firaxis Games says of the expansion. "Those left behind fell into a violent struggle over the quickly-diminishing resources on their barren home world. From this tumultuous time, four new factions arose. These newcomers were grounded not in the idealism of their predecessors, but on opportunism, resilience, ruthlessness, and above all a commitment to their own survival." "Now, many decades after their first landfall on a new planet, the proud survivors of the first expeditions beyond Earth look up to see the skies darkened by a new breed of pioneers." Firaxis announced one of these new factions as part of today's reveal. Al Falah is a group of explorers that hail from wealthy Middle Eastern states. Commerce is one of their key strengths. Existing factions can be played quite differently in the expansion. Instead of specializing in one Affinity, you can now investing in several of these philosophies. Doing so allows you to unlock hybrid upgrades and units. With Rising Tide, Players will now be able to colonize the seas of this planet. They can construct settlements on the water's surface and comb the depths for resources. However, they'll also encounter new alien creatures there that could threaten their efforts. The world you colonize could look very different than usual thanks to two new biomes. Frigid worlds have barren tundra and frozen bodies of water while primordial worlds are dotted with active volcanoes. Diplomacy, arguably a weak point in the base game, is being expanded with Rising Tide. New Fear and Respect attributes will determine factions' relations with one another. These attributes can be altered by Traits, which each leader earns over time through their choices. Rising Tide will debut for the PC game this fall. Beyond Earth, meanwhile, has been available since October. If you want to check out the game, you can download the free demo now. Firaxis has been on a sci-fi kick for the past few years. In March, they released Sid Meier's Starships for PC, Mac and iOS. The studio was also responsible for the recent revival of XCOM.